Mostly put back in Asphalt for oil replacement, Recycled Asphalt Product (R.A.P.) 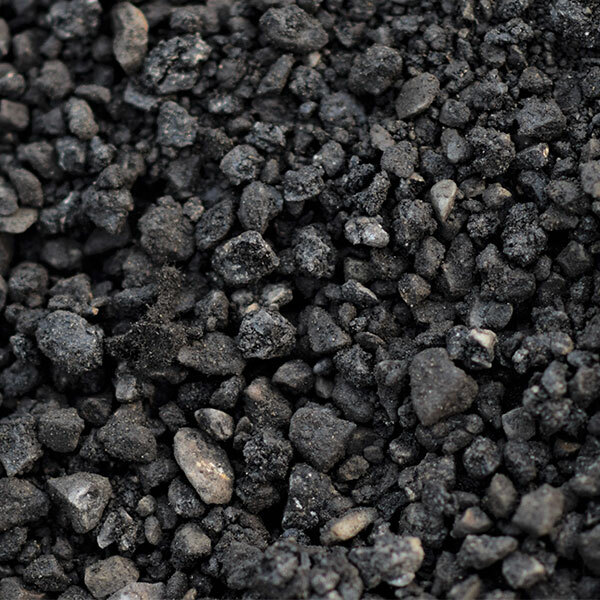 is old asphalt that is ground or crushed into gravel and hardens/binds together when compacted. This material has much of the original oils still in it and, after installation is complete, the heat from the sun releases the oils and binders to help melt the gravel into one uniform piece of pavement, which will produce less dust than ordinary gravel/dirt.